If you USED TO find it hard to eat healthy when dining outside, you may find more and more restaurants, food courts and caterers offering healthier choices with the use of healthier ingredients and less sweetened beverages. The Health Promotion Board (HPB) has already started to partner with 18 food service providers (and this will increase) to offer 500-calorie meals across some 700 outlets and stalls island-wide. These lower-calorie meals continue to taste good. If you enjoy Soup Restaurant’s Samsui chicken, you should try their Earthen Bowl Steamed Rice with Chicken and Samsui Ginger Sauce which is served with brown rice as a default. Yes, the entire dish is less than 500 calories. How about Wholemeal Ban Mian? 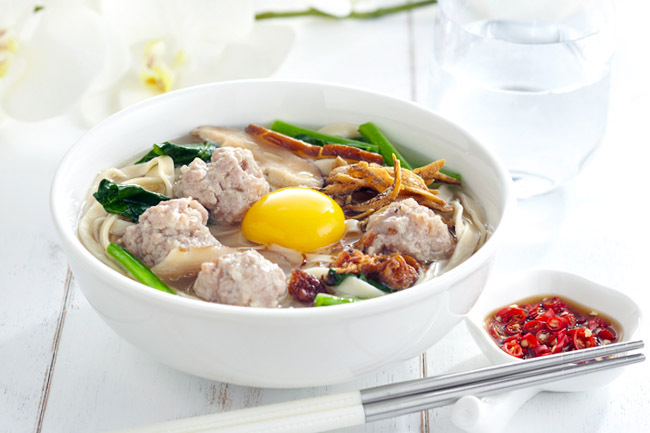 Probably the first of its kind in Singapore, Formosa Delight’s healthier version of handmade noodles contains 20% whole-grains for a wholesome treat. 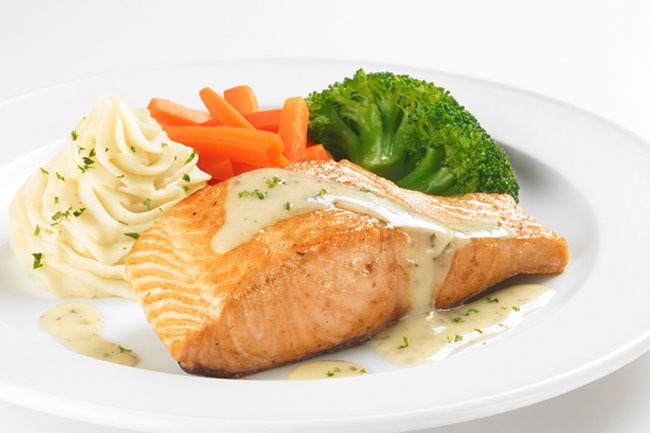 Swensen’s is also offering a series of healthier dishes such as Pesto Salmon with special homemade pesto sauce served with vegetable-of-the-day, Grilled Barramundi with Garlic Aioli and Grilled Chicken Salad. So it is all about looking out and making better and healthier choices. If you were to try any of these featured meals, you can participate in the Healthy Go Lucky Draw. 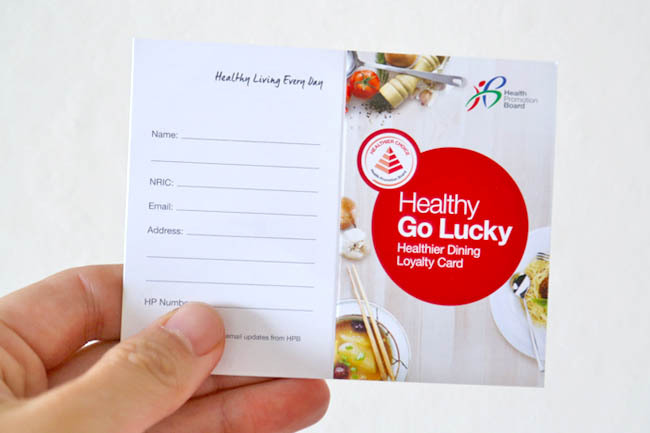 From June 26 to October 25, purchase a Healthier Choice meal from any of the participating partners and you will be eligible for the Healthy Go Lucky Draw to win attractive prizes. Win prizes by eating healthy?! No, you are not reading wrongly. 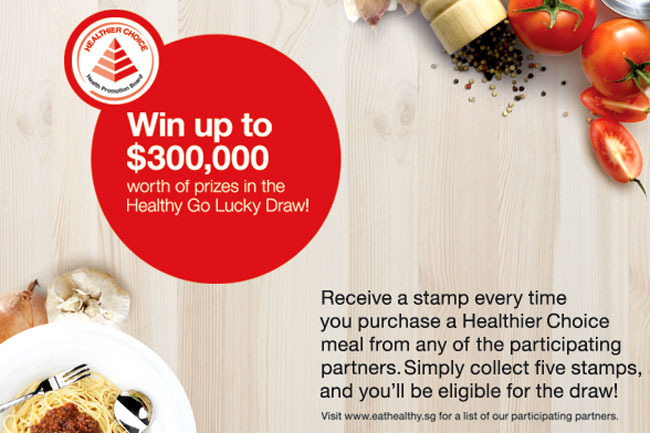 Other than having healthier choices in your favourite dining outlets, there is over $300,000 worth of prizes to be won in the Healthy Go Lucky Draw! Step 1: Get a loyalty card from a participating Healthier Dining Partner. Purchase a Healthier Choice dish and get a stamp for each dish. Step 2: Collect 5 stamps on a single card. You can stand a chance to win prizes such as travel vouchers worth $8,888, luxury cruise for 2 valued at $5,000, 3D2N Spa Staycation for 2 worth $2,000, $200 shopping vouchers (200 winners), $100 supermarket vouchers (500 winners) and $50 dining vouchers (800 winners). 5 stamps are not too difficult to collect. Since you get a stamp for each healthier dish when you dine out at a participating outlet, dining with your family, colleagues and friends and all ordering Healthier Choice meals, can potentially complete a card straight away. 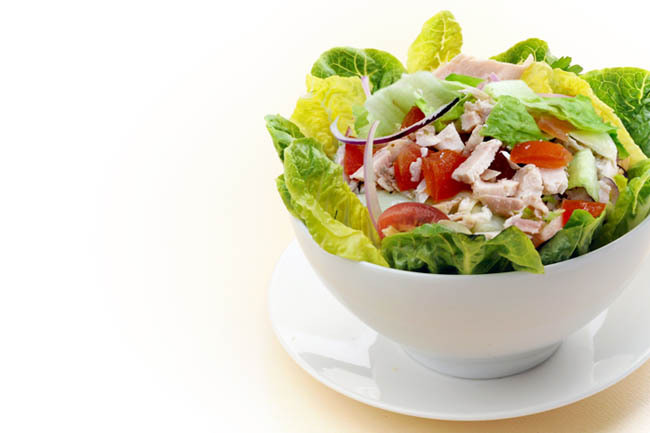 Eat healthy and you may soon find yourself winning a free travel or attractive vouchers! Hi I try to check the round 2 winners but the link has problem. I am unable to go in the web.